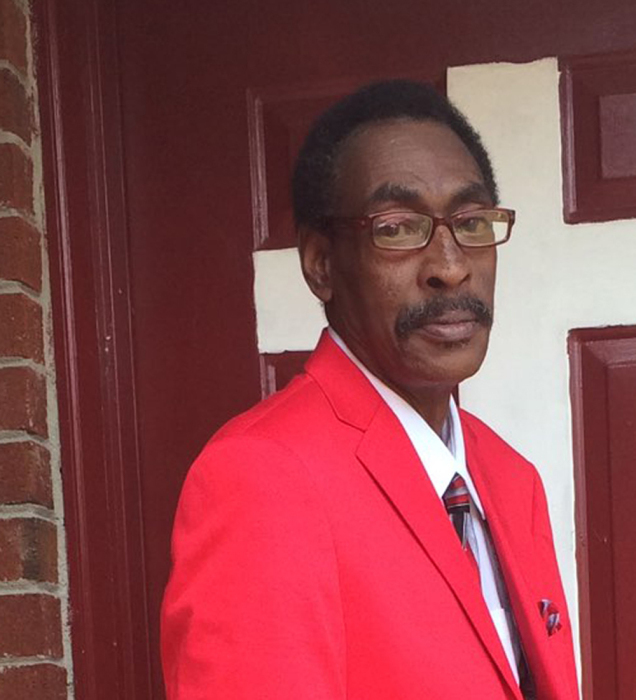 A Celebration of Life for Mr. Thomas L Watkins, 60 of Decatur, Alabama will be noon Tuesday at Westside M.B.Church with Dr. Karackas Watkins officiating and inhumation in Bell Church Cemetery. The body will lie in repose one hour prior to funeral . Public viewing will be Monday from 10-7 at Reynolds Funeral Home.